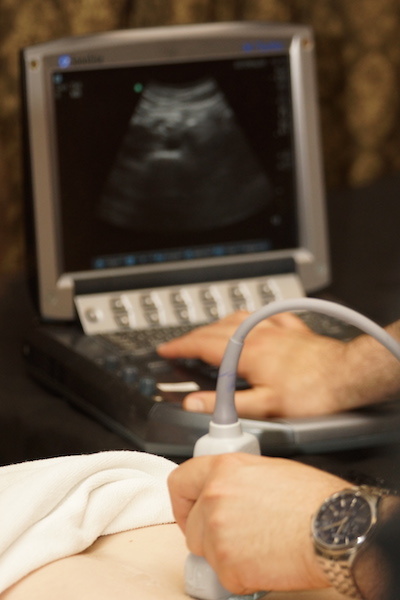 The EDE Bootcamp Program is a series of three day workshops designed to give you the confidence and skills to use point of care ultrasound independently. Scan hundreds of times with lots of feedback. Learn the tricks to the difficult scan, become rapid and efficient, and have a solid understanding of how to integrate your results into clinical care. No other three day workshop offers this many hours of hands-on instruction. 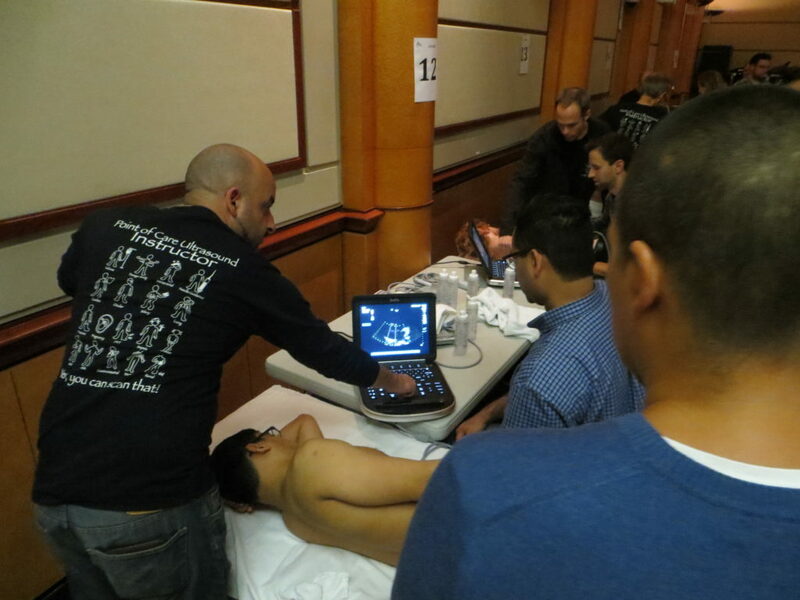 EDE 3 is a leading edge POCUS course that will introduce you to a variety of advanced applications. Beginning with more comprehensive echo skills, you can then select from a large menu of scans for a customized program. 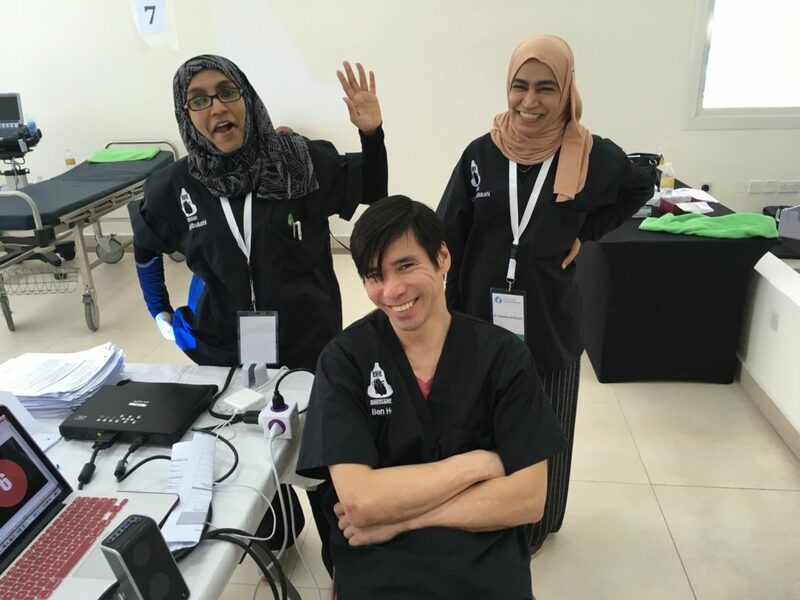 Whether you want to become a better educator or just improve your own POCUS skills rapidly, the apprentice instructor program is a rewarding experience.